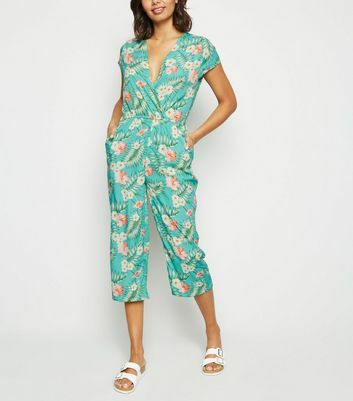 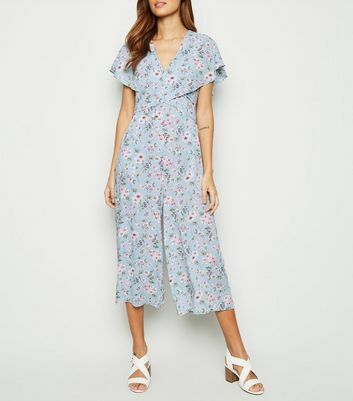 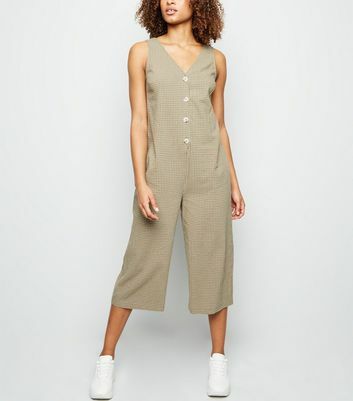 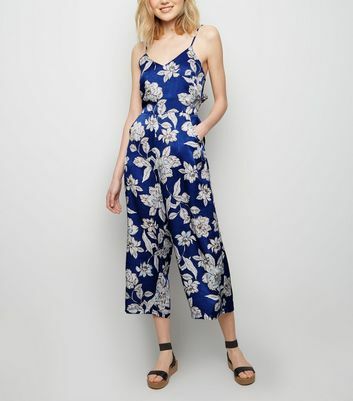 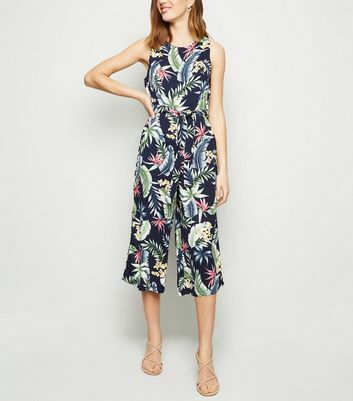 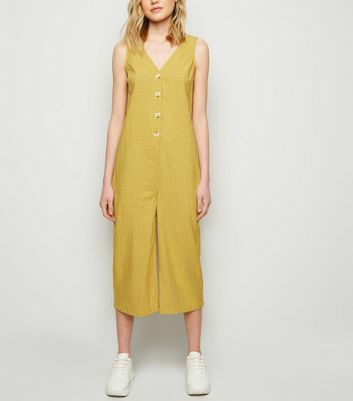 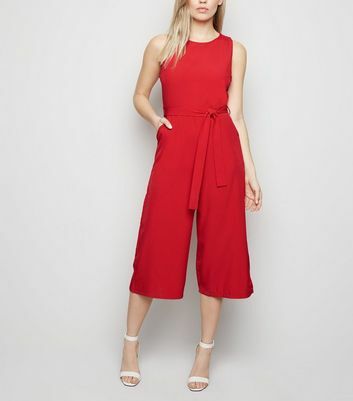 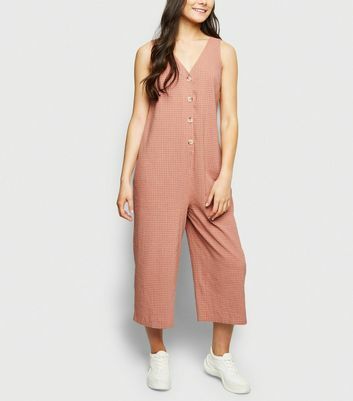 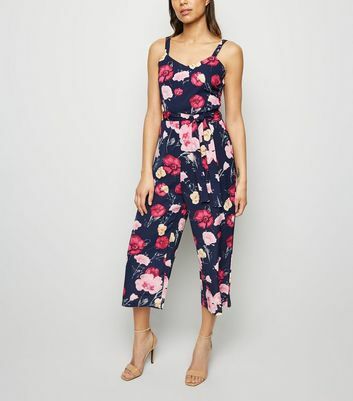 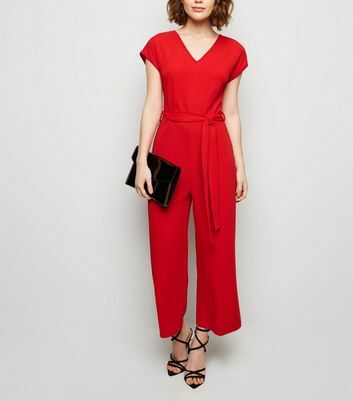 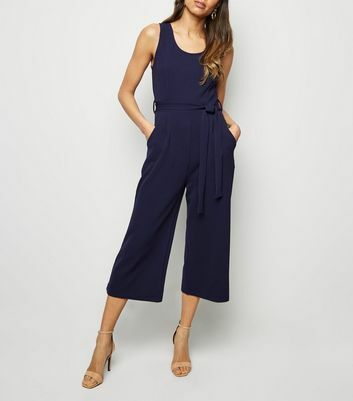 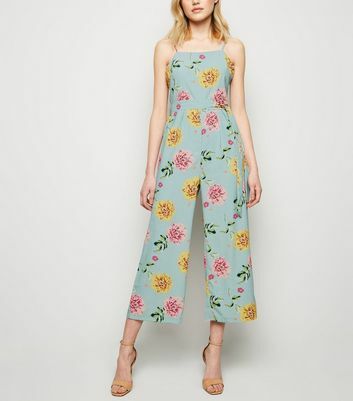 Spring into new-season style with our range of women’s culotte jumpsuits. 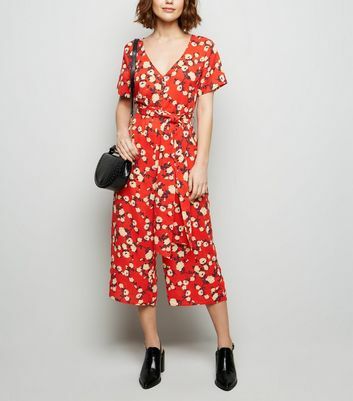 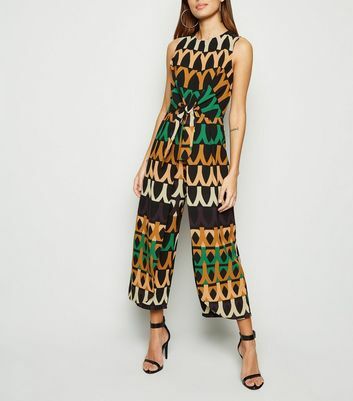 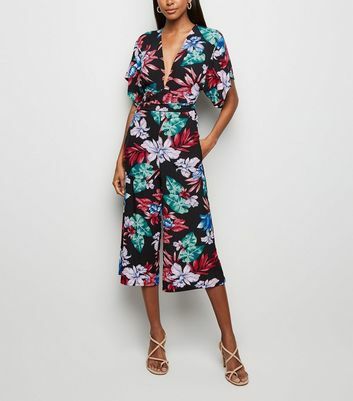 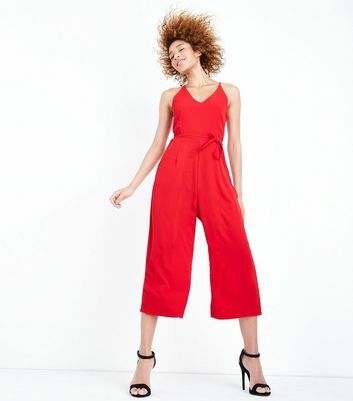 From dancefloor-ready cropped jumpsuits to classic black culotte jumpsuits, we’re here to help you with the wide-leg trend. 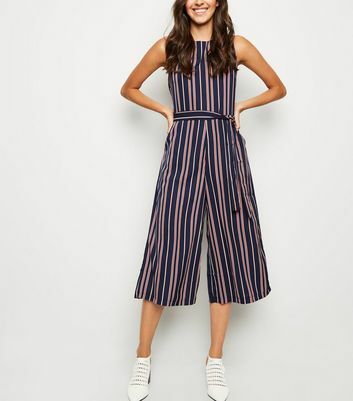 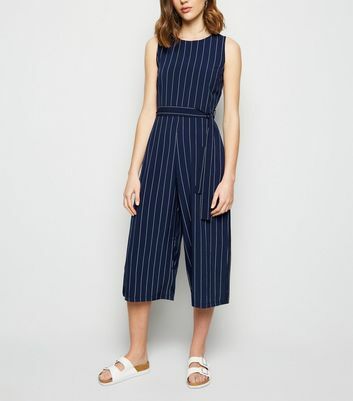 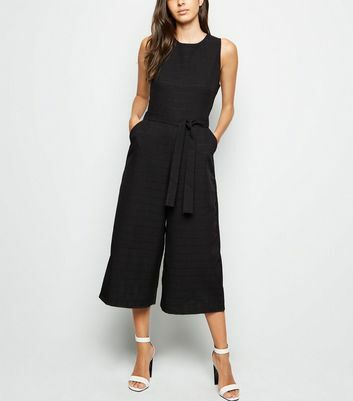 For an on-trend aesthetic, check out our line of striped culotte jumpsuits.